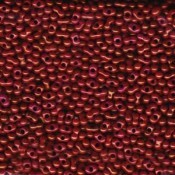 Seed beads are probably the most versatile beads you can buy - they are tiny beads ranging from 1mm up to around 4mm diameter which can be used in jewellery designs, bead-weaving, or embroidery. 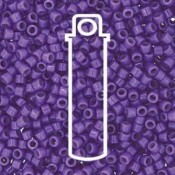 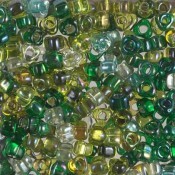 We stock a huge range of quality glass seed beads from Japan including Delicas, triangles, cubes, rocailles (regular cylinder shaped seed beads), drops, tila, & bugle beads. 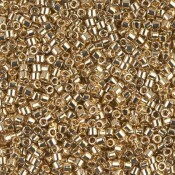 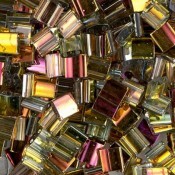 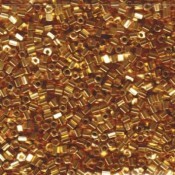 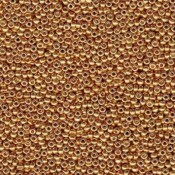 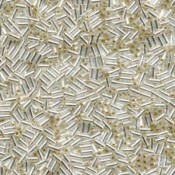 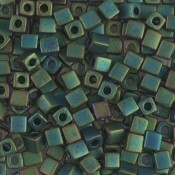 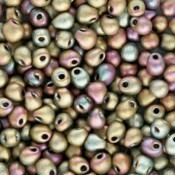 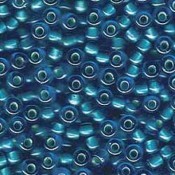 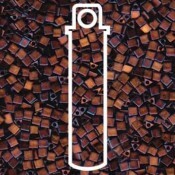 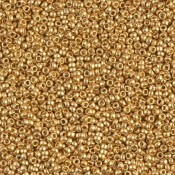 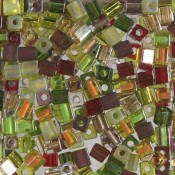 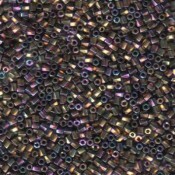 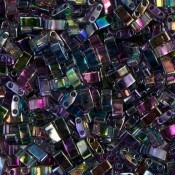 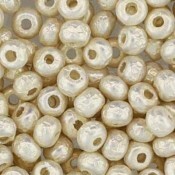 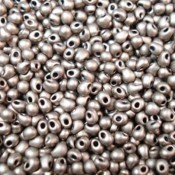 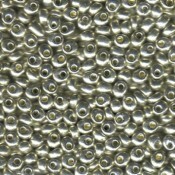 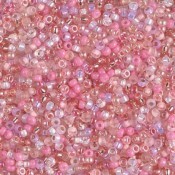 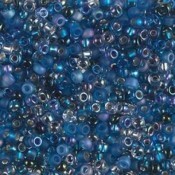 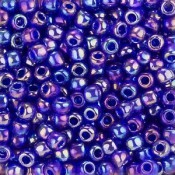 We stock Japanese seed beads made by the finest manufacturers in the world - Miyuki, Toho & Matsuno. 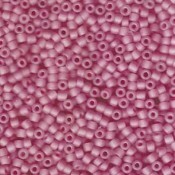 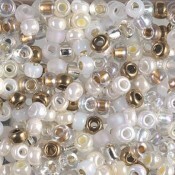 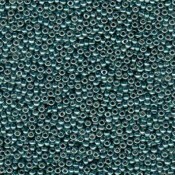 Quality and uniformity is consistent with Japanese beads unlike Czech Seed Beads which do have more variation in size and shape. 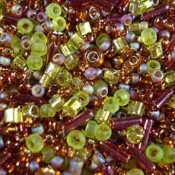 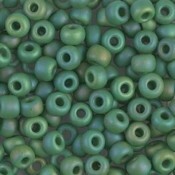 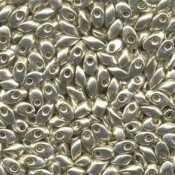 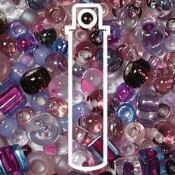 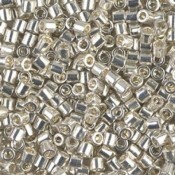 Within the same size in each brand of seed beads there are very small variations in size and shape. 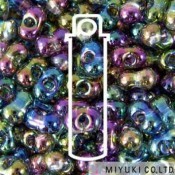 Toho tend to be a tiny bit larger than Miyuki and Matsuno a tiny bit taller in shape.